This is the first weekend in MONTHS that Terry and I have nothing planned. How exciting! We woke up slow this morning, took the dogs for a walk, made breakfast, then I was off to the gym! I worked out with Elyce, who I will be introducing on the blog very soon. Then it was time for some wine. I headed to Coffee Grounds with my sister-in-law, Kerri. 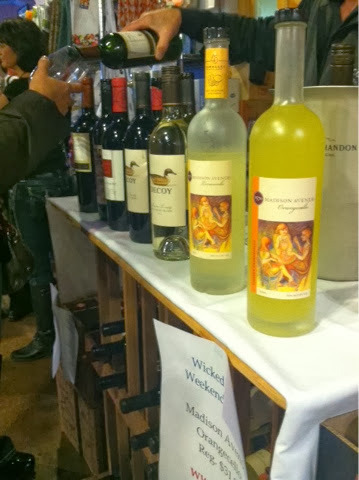 They were hosting a free wine sampling and had "wicked" deals on wine. Some bottles were only six bucks! 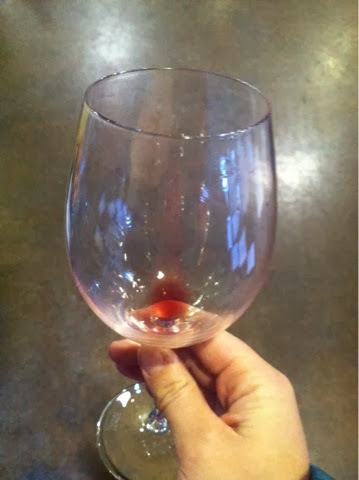 Funny how wine starts to taste better and better with the more you drink! I love wine, but I'm still into the sweeter, light wines. I like going to events like this so I can experience more wines without having to purchase an entire bottle. I ended up leaving empty handed but Kerri bought three bottles and only spent $25! You can't beat that. Then it was off to the movies with my hubby. 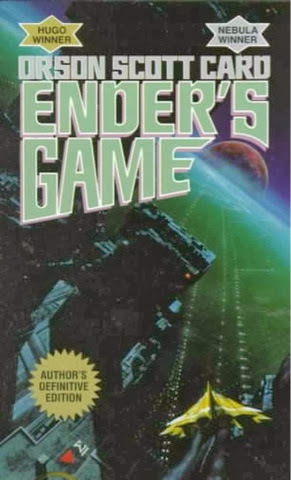 We both spent the past week or so (re)reading Ender's Game. We both remember reading it back in high school and liking it then. When we heard about it being made into a movie, we decided to read it! I read it on my Kindle Fire and Terry listened to the audio book through Audible. The movie was okay. It's always a disappointment when a book is so good and someone tries to make it into a movie. Some books are just meant to be good reads. Have you ever read a book and hated the movie version? Loved the movie version? 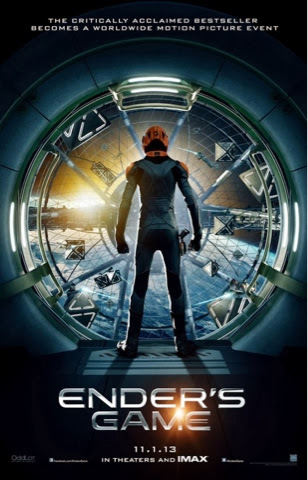 I have to say that the Hunger Games did a great job with their movie. I'm excited to see Catching Fire in a couple of weeks! I'm going to try reading that book again too before we go see it in theaters. Terry has not read the books so I'm excited for him to see how good the books are!